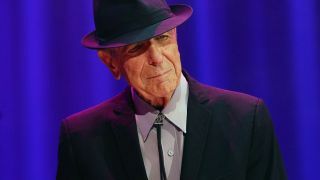 Leonard Cohen is to release a live album recorded during his Old Ideas world tour later this month, it’s been confirmed. Can’t Forget: A Souvenir Of The Grand Tour will launch on May 15 via Sony Music Entertainment. The 10-track album contains a selection of rare songs recorded during his 470 shows between 2008-2013 and is his first release since last year’s Popular Problems. Can’t Forget: A Souvenir Of The Grand Tour is available to pre-order with those buying now getting immediate access to Never Gave Nobody Trouble.